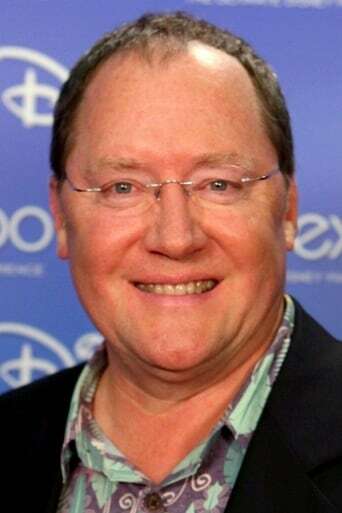 John Alan Lasseter is an American animator, director and the chief creative officer at Pixar and Walt Disney Animation Studios. He is also currently the Principal Creative Advisor for Walt Disney Imagineering. Lasseter's first job was with The Walt Disney Company, where he became an animator. Next, he joined Lucasfilm, where he worked on the then-groundbreaking use of CGI animation. After Lucasfilm became Pixar in 1986, Lasseter oversaw all of Pixar's films and associated projects as executive producer and he directed Toy Story, A Bug's Life, Toy Story 2, Cars, "Toy Story 3" and "Cars 2". He has won two Academy Awards, for Animated Short Film (Tin Toy), as well as a Special Achievement Award (Toy Story).